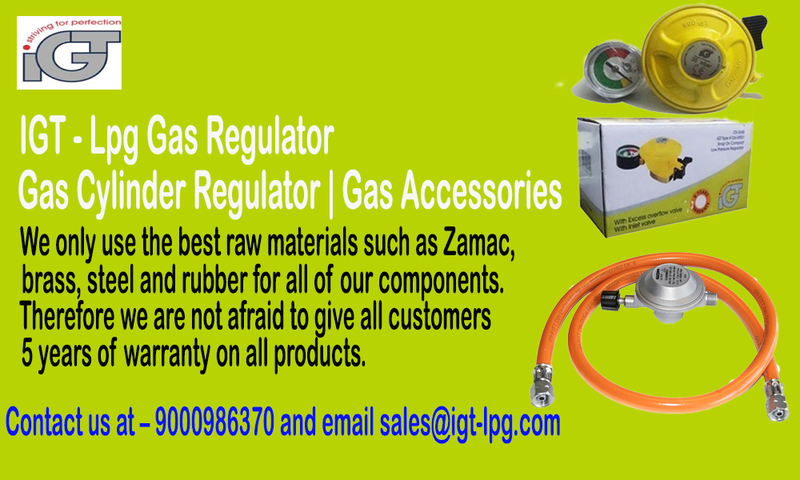 Nowadays Gas stove is a most important things in our daily routine life cycle. But many of them doesn't have a proper awareness. 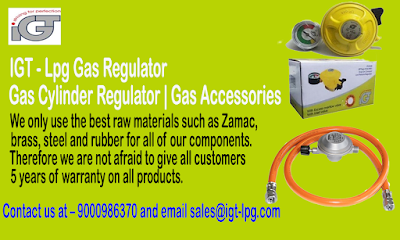 Every year the number of Number of gas explosion has increased because of failing to pay prober attention in handling LPG gas. Here the safety terms you shared helps everyone out from gas accidents. Thanks for content.